There are several ways to waterproof a basement, from adding interior sealants and drainage systems to installing a sump pump, and no one method is considered standard. Depending on the method you choose to use, you will need either one or two permits. 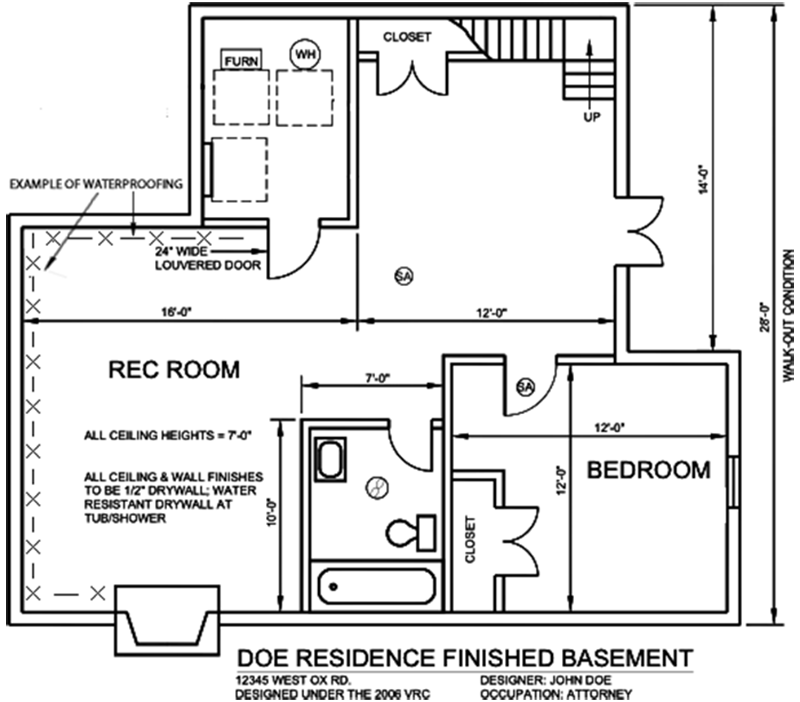 Waterproofing a basement can be an express permit or a route-through review, depending on the complexity of the project. For fire alarm and sprinkler systems, please call 703-228-3846 . Leave a voicemail and an Inspection Services Division (ISD) Fire Inspector will contact you within 24 hrs to schedule your inspection. 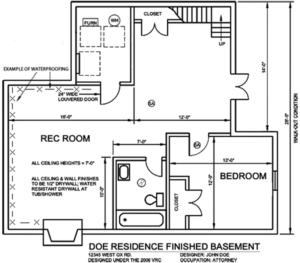 Learn more about finishing a basement.